It's true! Hee hee! 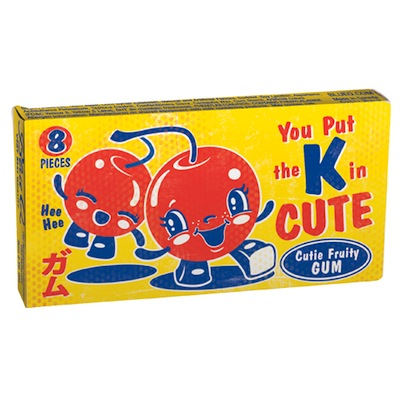 8 pieces of candy coated fruity flavor gum.